A monarch raised from an egg collected in St. John's garden in central Connecticut. in late summer during a visit to the store. 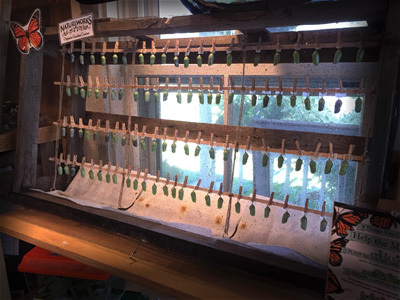 NORTHFORD, Conn. – Fifteen butterfly enthusiasts surrounded the wooden rack where monarch butterflies were in the process of emerging from their chrysalises. Some butterflies were already stretching their wings under the warmth of the spotlights. Diane St. John, the the official butterfly whisperer and retail manager at Natureworks, stood in front of the monarchs, describing the tagging process. The butterflies tagged at the store will hopefully succeed in completing the long fall migration to Mexico. St. John explained how the tags "track what the butterflies are doing," and described the gentle process that is involved to the attendees: "Take a breath, be organized – read the directions 20 times – and do it," she said, smiling. 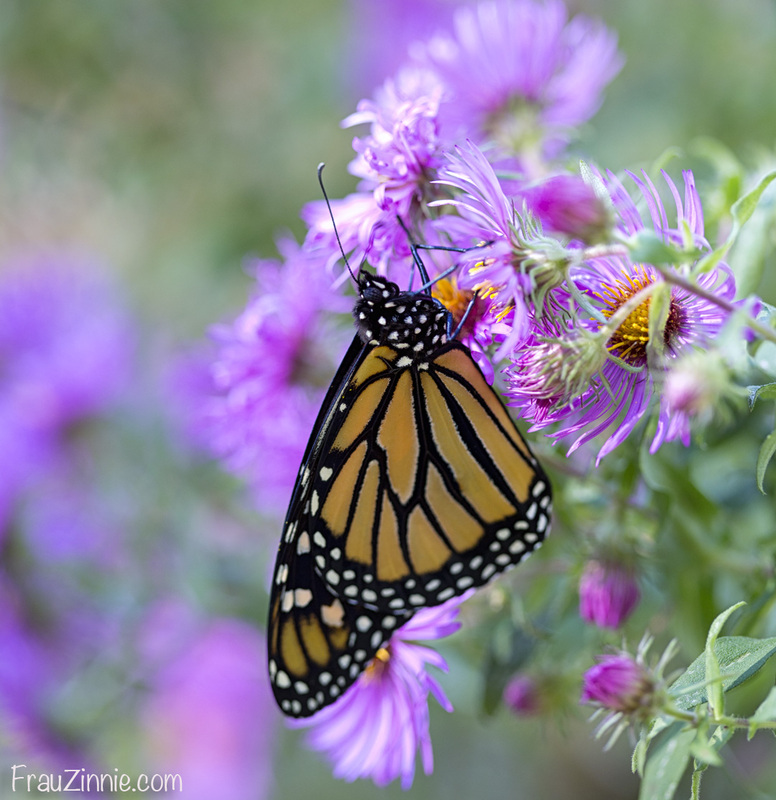 Earlier this year the staff had ordered 300 identification tags from Monarch Watch – thinking that would be more than enough – and quickly learned that the monarchs really preferred their organic gardens and official Monarch Waystation. The staff at Natureworks began raising monarchs in July, but only tagged the last generation of monarchs, which coincides with September in Connecticut. "We figured 300 tags would be plenty so that is how many we ordered, but the eggs kept coming! We used the 300 tags and have kept raising [them] and are now well over 650 raised and released in 2016!" she said. This is the second year the store has tagged monarchs for Monarch Watch. "In addition to the 650 we raised, we gave about 10 schools monarch eggs to raise in classrooms too. I would say on average, we gave 20 eggs, which would add up to another 200 we have not counted in our total. The classes each needed access to chemical-free milkweed in order to receive eggs and a real passion for wanting to care for the eggs, too." "Once I learned how to recognize the eggs and chew marks on the leaves, finding the monarchs to raise was easy. It became hard to not find them this year," she said. The success of an abundant monarch population depended on Natureworks providing the two things monarchs need most. "Lots of larval food plants (the plants the butterflies lay eggs on and the caterpillars eat) and no spraying of garden plants," St. John said. 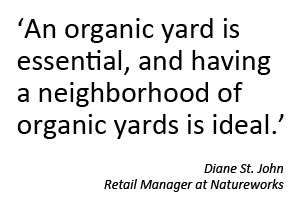 "An organic yard is essential, and having a neighborhood of organic yards is ideal. A safe habitat that provides food is the perfect combination." During the prime monarch season, (end of July through September), the staff would find 30 eggs easily, St. John said. 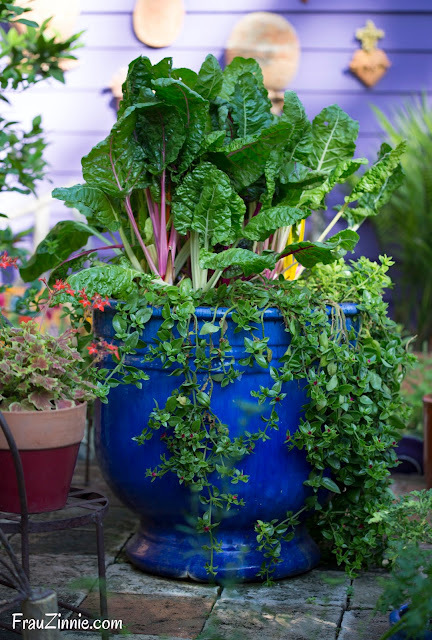 "At home I took 80 or so eggs off my plants in two days." To keep track of the growing numbers, Natureworks began documenting when eggs were brought into the store to raise. "My coworker Amber [Robinson] loved to go hunting for eggs, and at a few times in the summer we could not possibly care for more and would stop ourselves from looking. Any babies or eggs brought in on milkweed we intended to feed to the indoor caterpillars we would keep inside, too. It took a team of us to care for so many being raised. All of them needed fresh milkweed and clean cages, twice a day." One monarch caterpillar can be credited with St. John's exploration of the monarch world, which made her realize the connection between organic land care and planting the right plants to attract monarchs. "I planted one Asclepias tuberosa at home years ago and saw my first caterpillar eating the leaves later that summer. 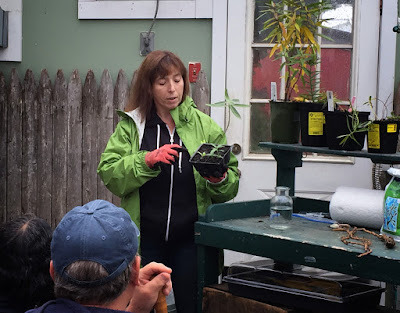 I found chrysalises on our swingset, which is 30’ away from any asclepias in the yard and learned how the caterpillar had to travel all the way there, through the lawn – which had now been transitioned to an organic lawn." And it wasn't just monarch caterpillars that peaked her interest. St. John said she began bringing inside black swallowtail caterpillars that she found munching on the bronze fennel while at work at Natureworks and raising them on the cash register counter. "Customers would ask what it would turn into because they had those 'destructive' caterpillars in their own gardens on their parsley and dill – and were destroying them," she said. "When they would see the photo of the beautiful butterfly the caterpillar would become, they stopped destroying them and also became enthralled by watching the life cycles." The knowledge continued to spread. St. John connected with a customer who gave her advice on raising the swallowtails, and soon St. John joined the ranks of presenting to the public black swallowtail butterfly information. 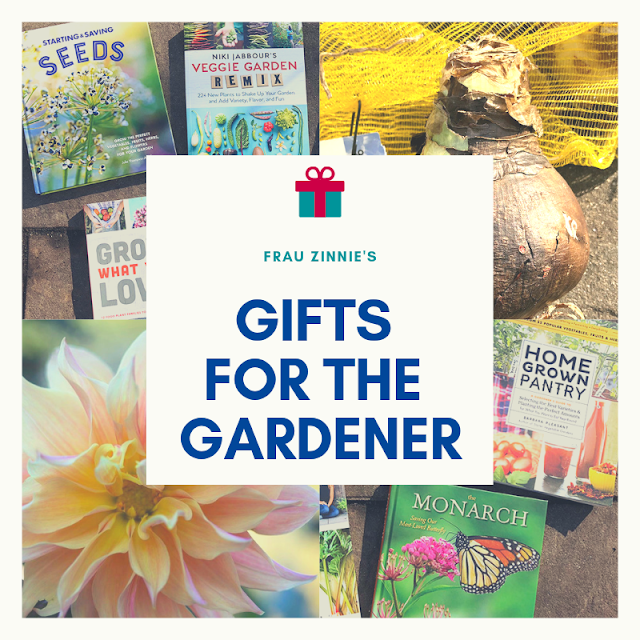 "Seeing the look of wonder on my own kids' faces and the kids who come to the garden center made it easy to want to raise more and begin talking and teaching about the lifecycle and what the butterflies need to survive," she said. "I really wanted to raise monarchs but could not find any caterpillars. 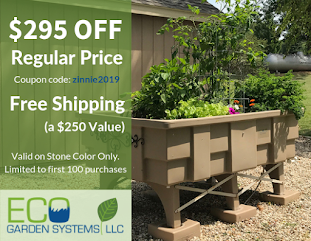 I ordered them from Monarch Watch one fall, but many did not survive and I decided, if I want them to come to me naturally, I needed to plant more of what they needed to survive, which was any type of Asclepias." 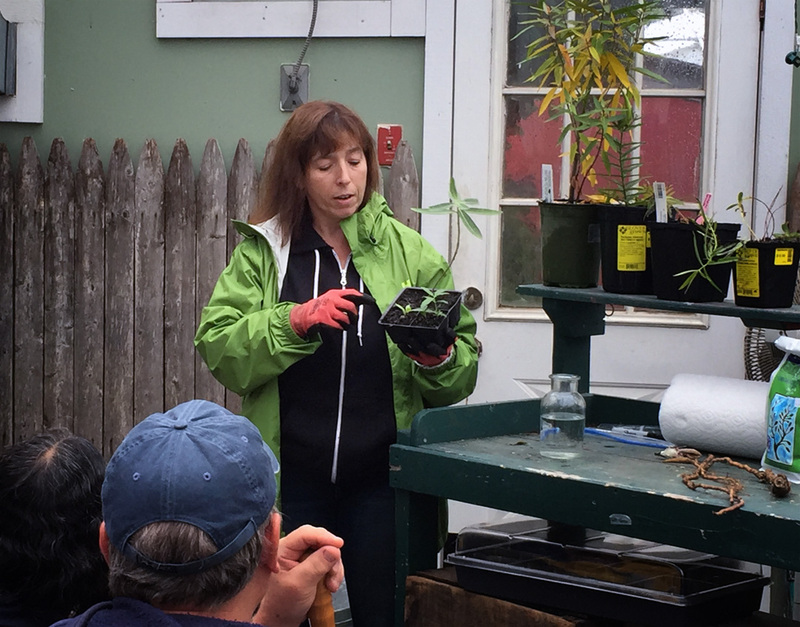 When a milkweed plant appeared in her Connecticut garden, she allowed it to become more established and let it spread over the next few years. She also began to grow other varieties of Asclepias and soon, the monarchs found her. At the same time, the host plant for the monarchs also began to find a foothold at the demonstration gardens at Natureworks. "We allowed the common milkweed to weave its way through the display gardens more than it had been allowed to in the past."